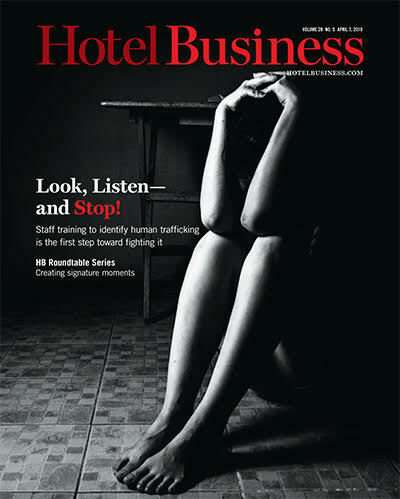 NATIONAL REPORT—Hotel Business is tracking transactions in the industry, including activity from CBRE Hotels, Waramaug and Mission Capital Advisors. 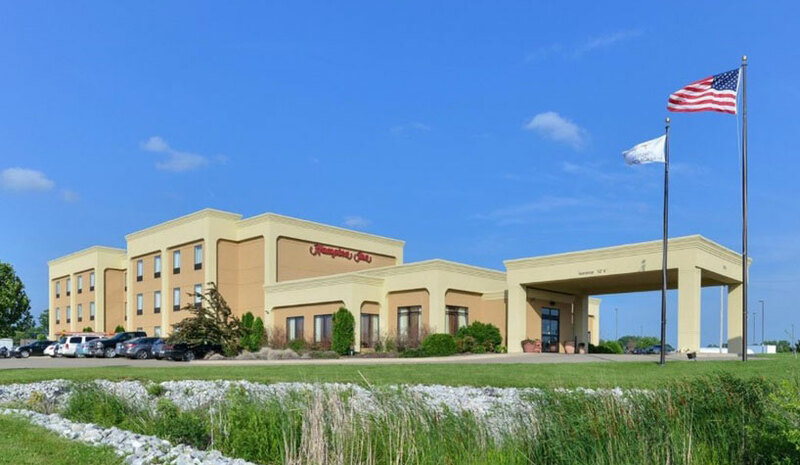 CBRE Hotels has arranged the sale of the Hampton Inn Keokuk, a Mississippi River destination hotel with 63 guestrooms on the Iowa-Illinois border in Keokuk, IA. Douglas Johnson, first VP with CBRE Hotels represented the seller. The buyer is HK Corporation. Waramaug Hospitality has acquired the 107-room Hilton Garden Inn Albuquerque Airport and 93-room Homewood Suites by Hilton Albuquerque Airport; both properties are in Albuquerque, New Mexico. Terrapin Investments and Management Corp., of Aspen, CO, has been retained to manage the hotels. Mission Capital Advisors has arranged $19 million of permanent, non-recourse financing for the Home2 Suites by Hilton Greenville Downtown, a 117-key, extended-stay hotel in Greenville, SC. The Mission Capital team of Beau Williams, Steven Buchwald, and Justin Hunt represented Sycamore Investment Group in arranging the non-recourse loan.